Should I Spend Donuts on the Mutant Bob Clones? The Terwilliger Event has ended in Springfield….but the premium buys still stick around! Are you missing tapping those Bob Clones we’ve all been chasing for the last month? Well with the event removal update, EA has added 3 new Bob Clone purchases to our stores. So now you can own your very own Bob Clone! Now I know you may be trying to decide if this is worth YOUR donuts, but don’t sweat it! We’re here to tell you what’s worth the donuts and what you might want to hold off on. Wondering if you should add any of the Bob Clones to YOUR Springfield? Well before you hit that confirm button let’s break down the pros and cons of adding these Mutants to YOUR Springfield! Should I Spend Donuts on the Mutant Seedling & Rad-ish Station? The Terwilligers are making their way back into Springfield! And with this event there are a bunch of new premium items in our stores for purchase, and just yesterday several premium items made their way back into our stores for a limited-time. While many of them were returning items, there were two new items to hit our stores, the Rad-ish Station and the Pet Mutant Seedling. Now I know you may be trying to decide if this is worth YOUR donuts, but don’t sweat it! We’re here to tell you what’s worth the donuts and what you might want to hold off on. Wondering if you should add the Rad-ish Station or Pet Mutant Seedling to YOUR Springfield? Well before you hit that confirm button let’s break down the pros and cons of adding these items to YOUR Springfield! 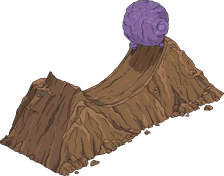 Tagged pet mutant seedling questline, rad-ish station questline, Should I Buy the Pet Mutant Seedling, Should I Buy the Rad-ish Station?, Tapped Out Tips and Tricks, Terwilligers 2015, The Simpsons Tapped Out, TSTO Addicts, TSTO Terwilligers Event, TSTO Tips and Tricks, What does the pet mutant seedling do?, what does the rad-ish station do? It’s Harvest Time in Springfield and the Terwilliger’s have returned to Springfield to unleash Mutant Vegetables on us! In the Third Act of the Terwilliger Event you’ll unlock Dame Judith Underdunk, unlock Opera Krusty & try not to go crazy collecting all sorts of stuff to craft prizes in Springfield! This Event is broken up into 3 Acts, with each Act containing part of the story. To help you move along with the event you’ll get several prizes per Act. Each prize will either be something fun for Springfield or something to help you move along in the event. For the third Act you’re tasked with collecting Music Notes! 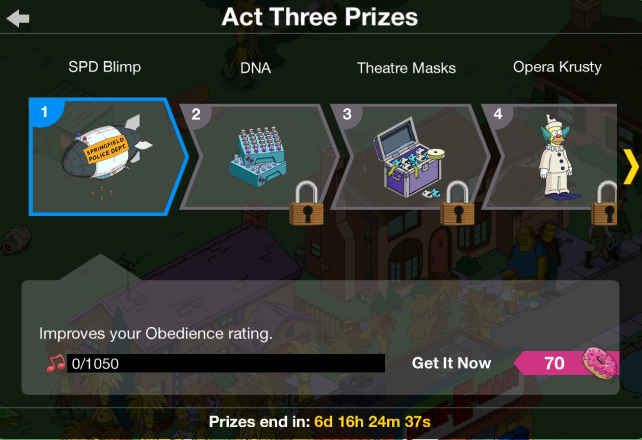 The first Act 3 prize awarded at 1,050 is the Springfield PD Blimp, a new decoration for your Springfield! So let’s take a closer look at this blimp and just what happens when you unlock in in your Springfield. 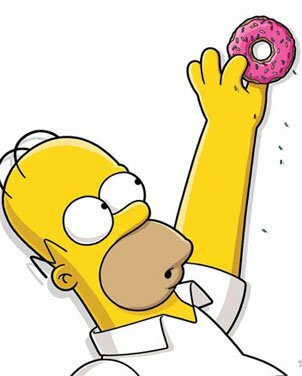 Tagged How Do I Get the Springfield Police Blimp, Tapped Out Tips and Tricks, Terwilligers 2015, The Simpsons Tapped Out, TSTO Addicts, TSTO Terwilligers Event, TSTO Tips and Tricks, What does the SPD Blimp Do? Should I Spend Donuts on Captain Bob? The Terwilligers are making their way back into Springfield! And with this event there are a bunch of new premium items in our stores for purchase, and earlier last week another item was introduced for a limited-time…Captain Bob! Now I know you may be trying to decide if this is worth YOUR donuts, but don’t sweat it! We’re here to tell you what’s worth the donuts and what you might want to hold off on. Wondering if you should add Captain Bob to YOUR Springfield? 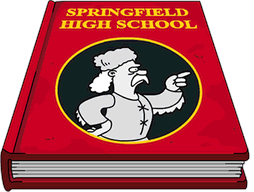 Well before you hit that confirm button let’s break down the pros and cons of adding this wannabe opera star to YOUR Springfield! Tagged How do I get Sideshow Bob, Should I Buy Captain Bob, Tapped Out Tips and Tricks, Terwilligers 2015, The Simpsons Tapped Out, TSTO Addicts, TSTO Terwilligers Event, TSTO Tips and Tricks, What Does captain bob do?, Will Captain Bob Help with Terwilliger's? Should I Spend Donuts on the Rolling Rock? The Terwilligers are making their way back into Springfield! And with this event there are a bunch of new premium items in our stores for purchase, and earlier last week another item was introduced for a limited-time…the Rolling Rock! Now I know you may be trying to decide if this is worth YOUR donuts, but don’t sweat it! We’re here to tell you what’s worth the donuts and what you might want to hold off on. Wondering if you should add the Rolling Rock to YOUR Springfield? Well before you hit that confirm button let’s break down the pros and cons of adding this rock and roll to YOUR Springfield! 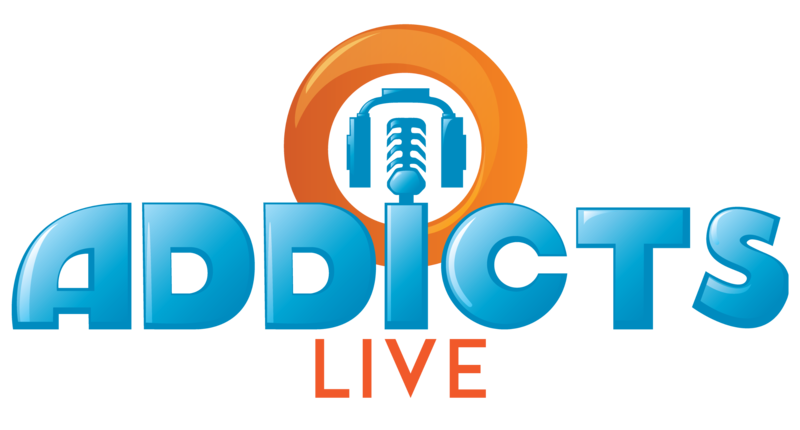 Tagged Should I buy rolling rock?, Tapped Out Tips and Tricks, Terwilligers 2015, The Simpsons Tapped Out, TSTO Addicts, TSTO Terwilligers Event, TSTO Tips and Tricks, what does rolling rock do? Should I Spend Donuts on the Five Corners? The Terwilligers are making their way back into Springfield! And with this event there are a bunch of new premium items in our stores for purchase, and earlier this week another item was introduced for a limited-time…the Five Corners! Now I know you may be trying to decide if this is worth YOUR donuts, but don’t sweat it! We’re here to tell you what’s worth the donuts and what you might want to hold off on. Wondering if you should add the Five Corners to YOUR Springfield? Well before you hit that confirm button let’s break down the pros and cons of adding this multi-state wonder to YOUR Springfield! In between the Cervezas you may be enjoying today, you may have noticed we got a few new premium additions to our game this morning. 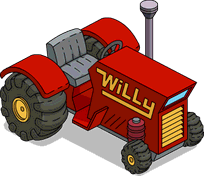 Just a quick reminder that we’re in the final few hours of Willie’s Tractor. So if you’re thinking about getting it…be sure to do so before 0800 GMT (4am EDT) tomorrow, May 5th…as it will be leaving our stores. Need a pros and cons reminder for the Tractor? Check out our Should I Buy Post here. What are your thoughts on the tractor? Did you add it to your Sprnigfield? Where have you placed it? Sound off in the comments below, you know we love hearing from you!